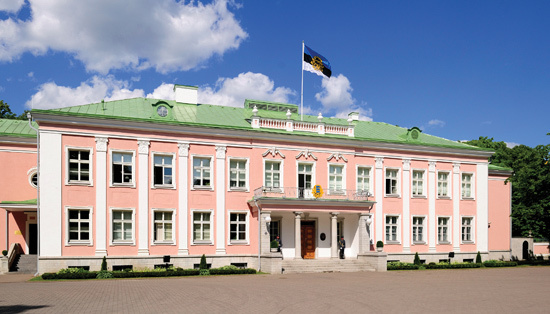 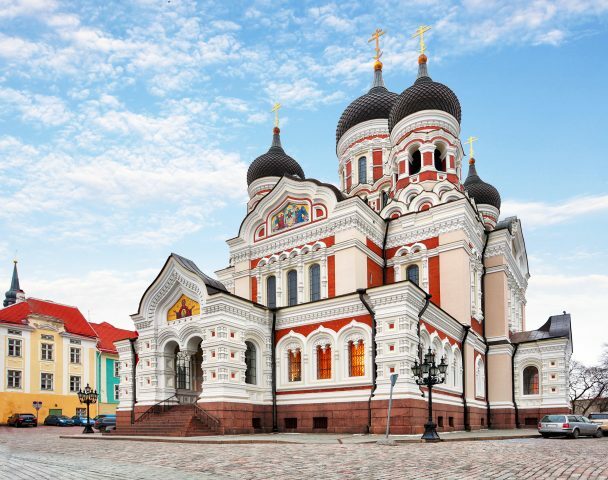 Discover the best of medieval old town, scenic seaside Kadriorg and modern Tallinn on a comprehensive day trip from Helsinki. 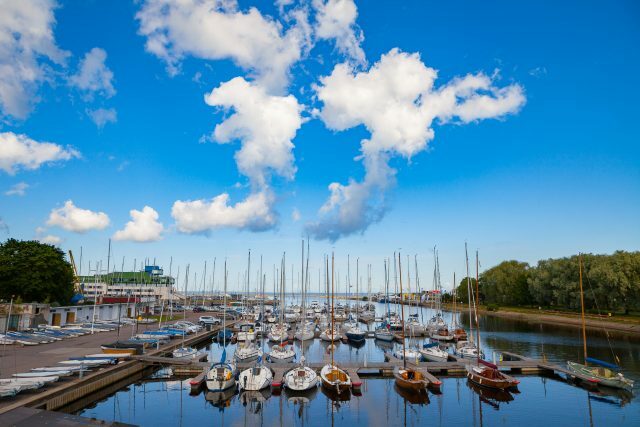 The tour schedule and length may vary depending on the seasonal ferry schedule at the time of departure. 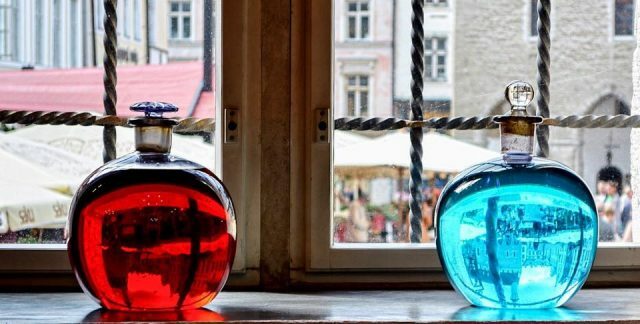 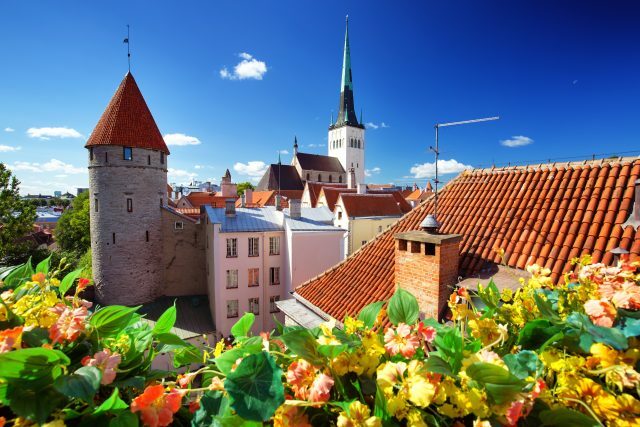 Your day trip to enchanting Tallinn starts with a 2-hour ferry crossing from Helsinki to Tallinn. 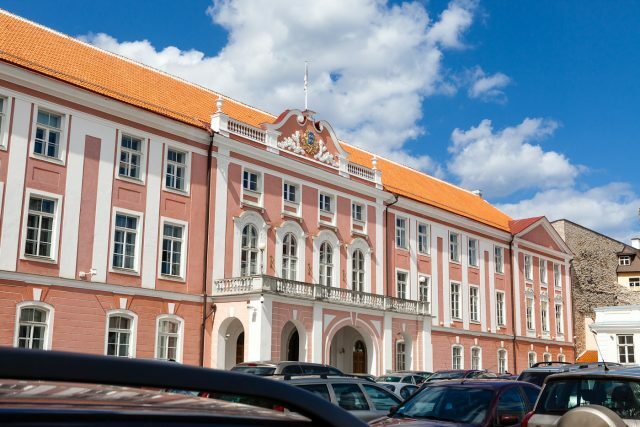 Your private tour guide will meet you at the ferry terminal upon arrival followed by a panoramic introductory drive to the upper old town at Toompea Hill. 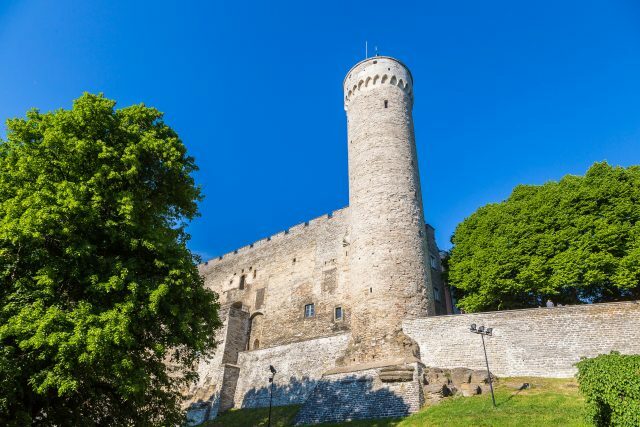 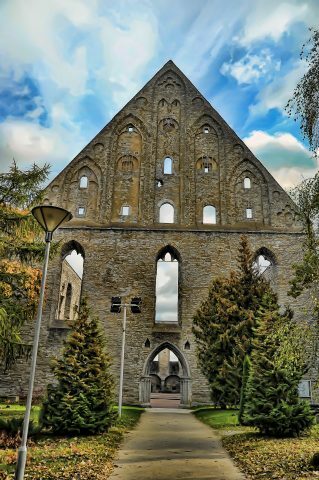 From here, we will enjoy a guided stroll to the best of medieval buildings, scenic viewpoints and must-visit sites, such as the House of Parliament, Alexander Nevsky Cathedral and Dome Church, originally established by the Danes in the 13th century, giving it the title of the oldest church in Tallinn . 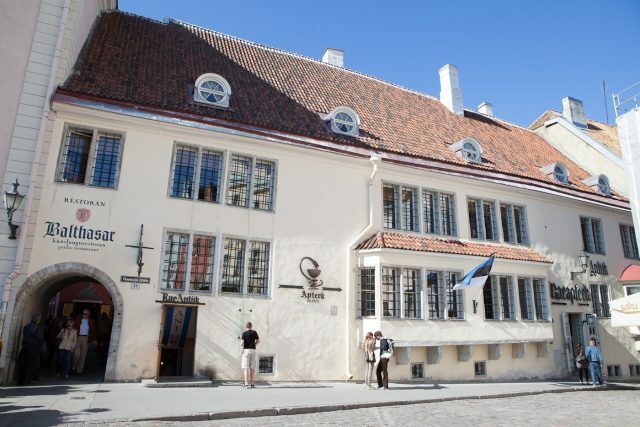 Thereafter the pair of streets, known as the Long and Short Leg lead us through the Danish King Gardens towards the lower old town, the medieval merchants and handicrafts-men playground. 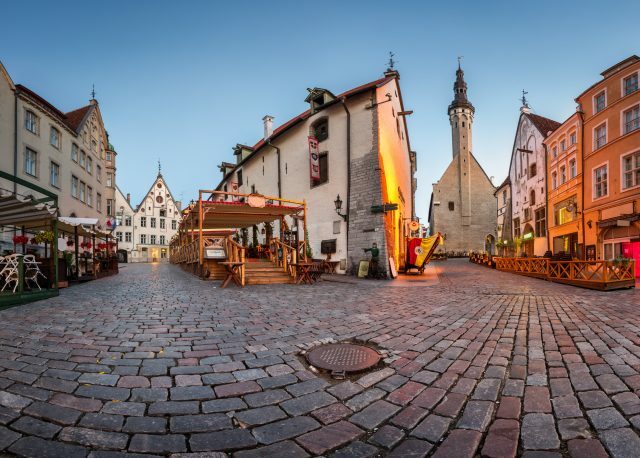 From St.Nicholas Church to Marzipan Museum Room and The Town Council Pharmacy on the Town Hall Square, the amazing legends based on these spectacular venues are next on our itinerary. 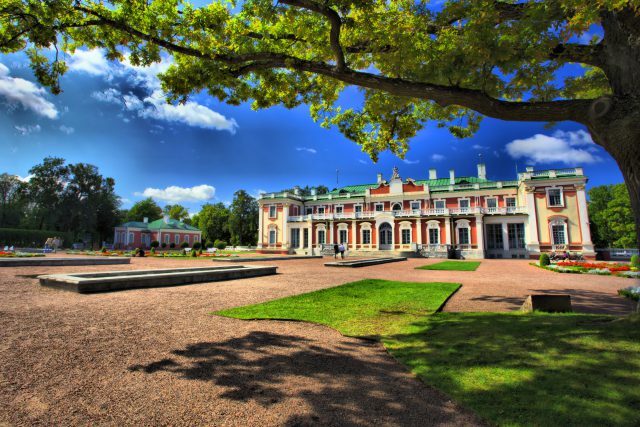 Then a well deserved break for lunch and some free time for shopping followed by a scenic drive to Kadriorg Park and Palace. 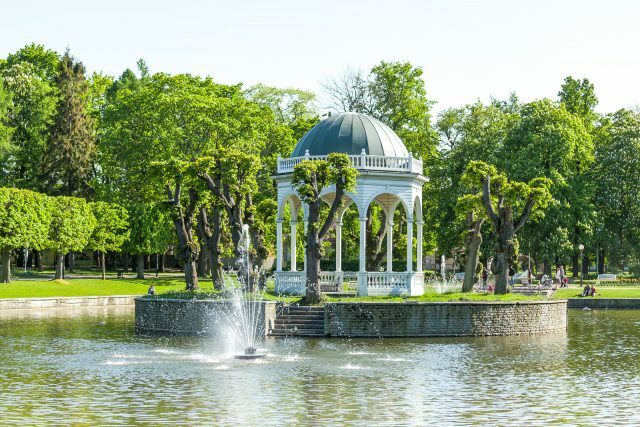 This beautiful ensemble of greenery and stunning architecture is the most outstanding urban and palatial park in the country. 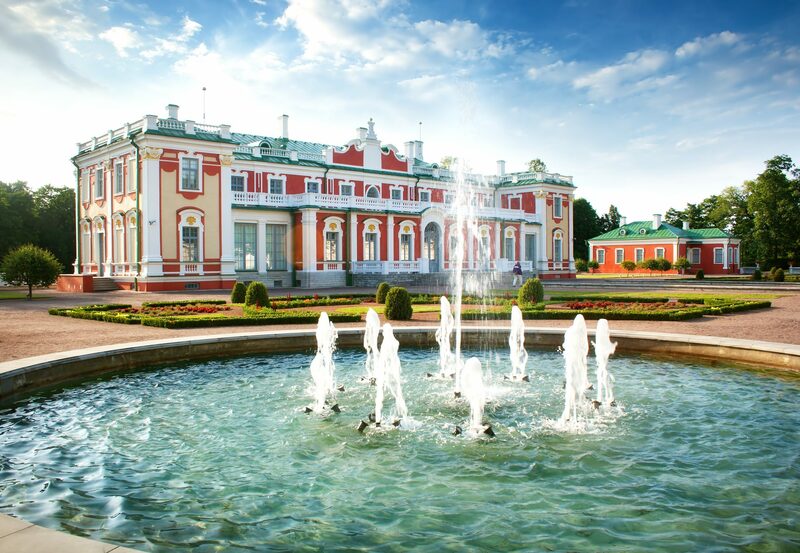 There are a number of museums, flower beds and recreational areas in the park constructed on the orders of Russian Czar Peter I in the 18th century. 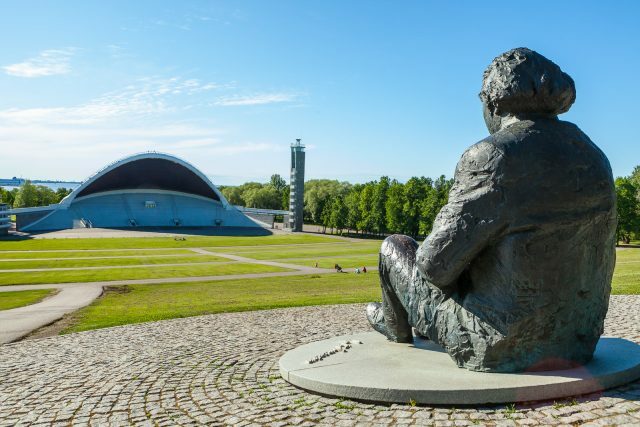 Before returning to the ferry port we will also visit the venue of national importance, that is the Song Festival Grounds, a tradition that was born along with Estonian national awakening nearly 150 years ago and is cherished until the present day. 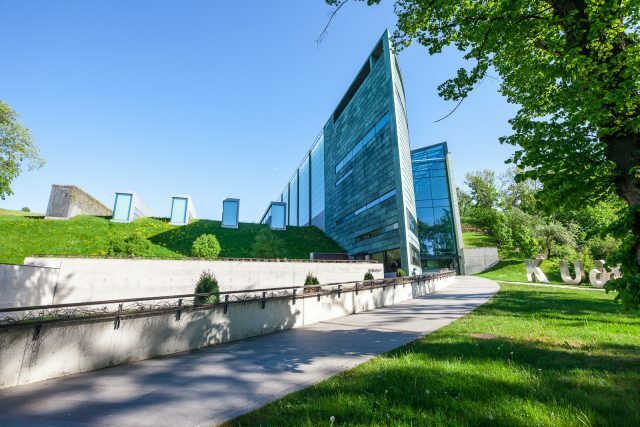 We will also enjoy a fascinating drive through the Olympic Yachting Centre, built for the 1980 Moscow Olympics, a symbol of Soviet architecture with the stand for the Olympic flame and the Olympic rings still visible today. 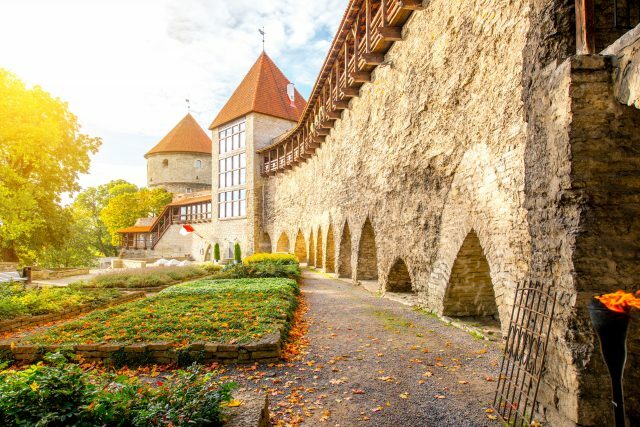 This wonderful introduction to Estonian culture and it´s unique capital of Tallinn comes to an end with a return transfer via the stunningly scenic Pirita seaside road back to the ferry port.